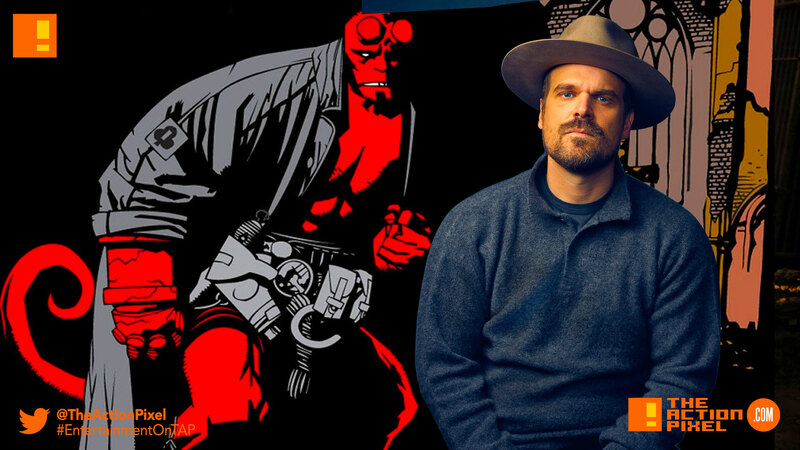 Hellboy has been busy amassing who’s who in the casting department for the reboot, and when Ed Skrein was cast as Major Ben Daimio. Which is all good except the character is Asian. So again whitewashing has entered the discussion in another Hollywood adaptation. Last week it was announced that I would be playing Major Ben Daimio in the upcoming HELLBOY reboot. I accepted the role unaware the character in the original comics was of mixed Asian heritage. There has been intense conversation and understandable upset since that announcement, and I must do what I feel is right. It is clear that representing this character in a culturally accurate way holds significance for people, and that to neglect this responsibility would continue a worrying tendency to obscure ethnic minority stories and voices in the Arts. I feel it is important to honor and respect that. Therefore I have decided to step down so the role can be cast appropriately. 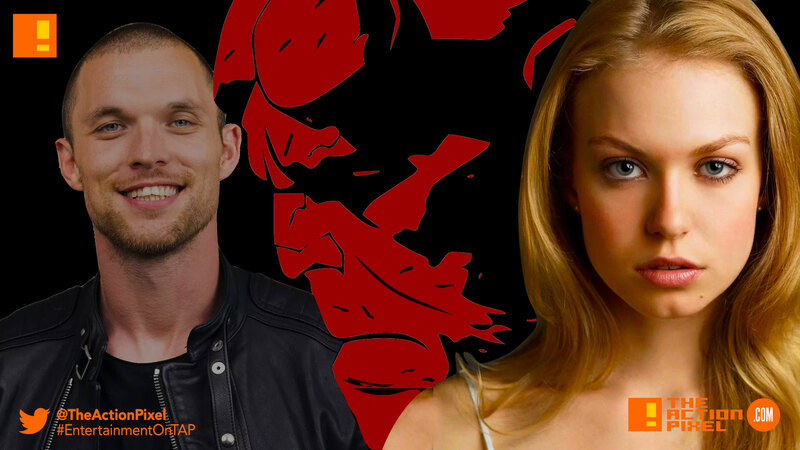 But it looks like Hellboy is trying not to miss a beat with the casting of Penelope Mitchell who is slated to play the role of Ganeida. She is an elder witch who has decided that Nimue the Blood Queen’s (Milla Jovivich’s character) wrath has gone on for too long and must be stopped.